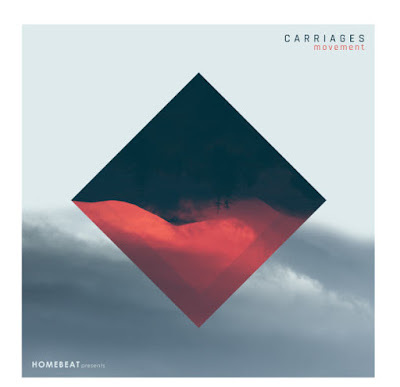 Comprised of Harry Bookless and Aaron Page, Dublin duo Carriages have teamed with DIY promoters-turned-indie-label Homebeat to release new EP, Movement. Built upon Bookless' vast array of beats and "found-sound" layers, Page's rumbling baritone voices another impressive collection of experimental folktronica. Listen to Movement in full below.